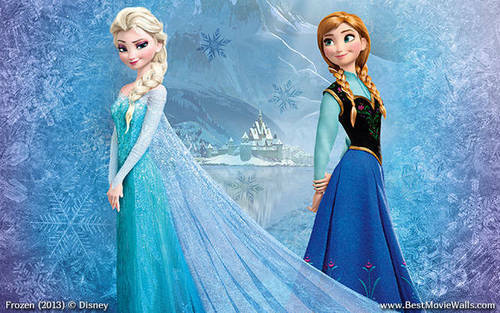 艾尔莎与安娜. . Wallpaper and background images in the 《冰雪奇缘》 club tagged: photo frozen disney snow queen animated movie elsa. This 《冰雪奇缘》 photo might contain 晚宴礼服, 正式的, 晚礼服, 正式晚礼服, 吃饭时穿着得体, 正式的晚礼服, 袍, and 礼服.